My research interests are disability, child and youth identities, looked after children and transitions to adult life. I also have an active interest in participatory research with children and young people, including the development of creative methodologies for consulting disabled children and young people. 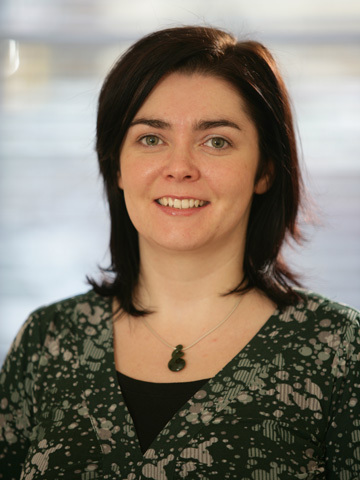 I previously worked as Regional Coordinator and Researcher for the National Children's Bureau in Belfast followed by three years working as a working as a Senior Researcher at the Donald Beasley Institute in New Zealand. During this time I worked on various disability research projects. Since moving to QUB in 2005, I have been involved in a range of research projects including disability studies and social work education projects. Disabled Children and Young People who are Looked After. A Literature Review. Journal article listed number 11 on top 20 downloads.